The Jindo was originally bred on the Island of Jindo in southwest Korea several centuries ago. They were bred to hunt wild boars, rabbits, badgers and deer, working in groups or on their own. It is characteristic for the Jindo to bring down its prey, then to return to its owner to lead him/her to its catch. Jindos first started to appear in the United States in the 1980s. The Jindo is protected by Korean law as a national monument. 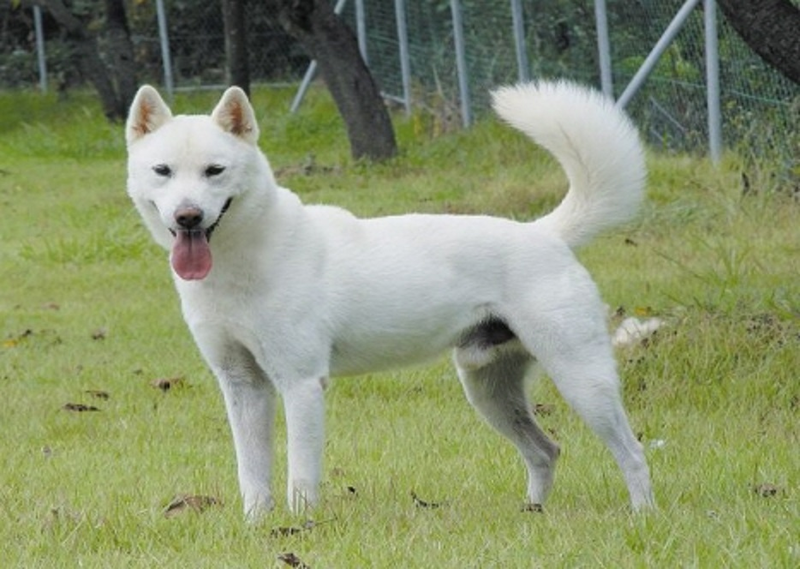 Its legendary loyalty and affection for its master, fastidious nature, high intelligence and unfailing courage have made the Jindo the most popular breed of dog in Korea.